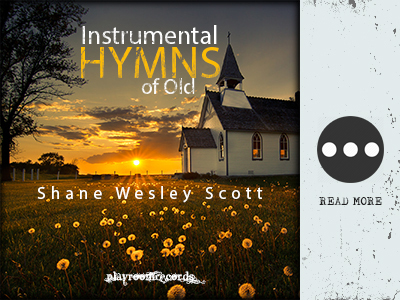 Old time country/western style instrumental hymn favorites from days of old. Produced and performed by Shane Scott. Recorded at Playroom Studios - Birmingham, Alabama.